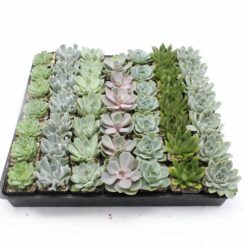 Get really juicy with The Succulent Six Pack, six of your favorite plants from our Succulents Menu. 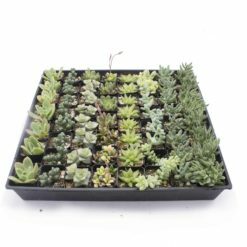 The Six Pack gives you a good variety of plants to start a new terrarium project and we’ve got some fresh varieties that you can’t find in most stores. Plants come freshly packed with their root balls intact in a bed of shredded paper, so they stay dry and protected during shipping. 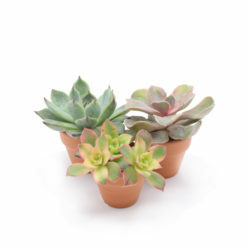 Our farm-fresh succulents are also available in packs of three. 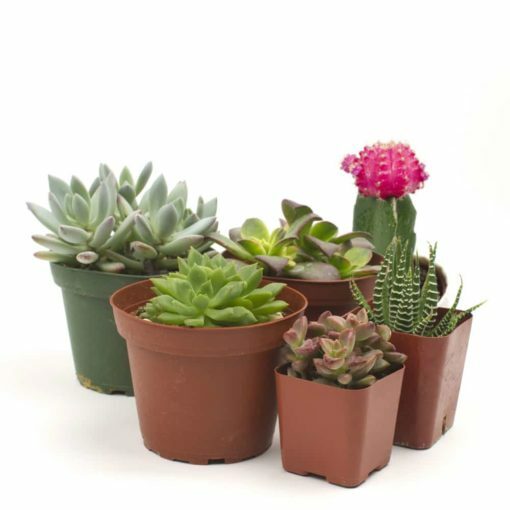 Choose up to 6 plants from our Succulents Menu to ship with your kit (Example: 11, 23, 40). 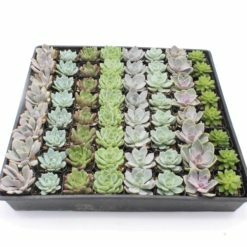 If you choose less than 6 plants, we’ll pick the rest for you. Leave blank for Chef’s Choice. Show me how! I just wanted to take a moment to really truly applaud Juicy Kits. I originally built a “Big Ol Egg” months ago. 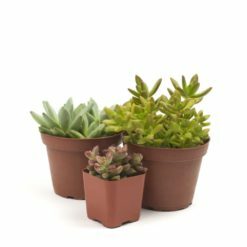 During a long moving process my plants were neglected and I lost a few – sad day! 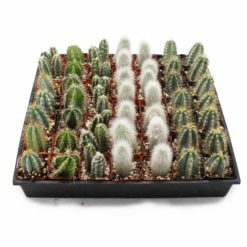 I reached out to Juicy Kits on what the best approach would be and they were so helpful. I am reviewing the six pack because I ended up placing an order for 6 new plants as well as a basics kit and the white decorative stone for terrariums. 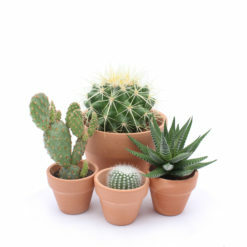 If you are thinking about ordering a terrarium or curious at all – this is the place to start. I researched buying the materials and plants myself and stumbled onto Juicy Kits and am so, so glad I did. 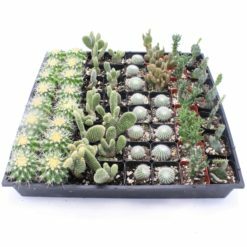 They make the process easy and they provide products of an exceptional quality as well as beautiful, vibrant and healthy plants. They are responsive to questions and diligent about customer service. This process has been really, honestly inspirational and I look forward to collecting more plants and creating more terrariums from Juicy Kits!